Sore from that last workout? Something got twisted? Bumped? F-ed up? Turn to Venga CBD Recovery Balm for fast relief. Each jar contains 1000mg of CBD derived from medical grade hemp which means more CBD gets to the affected area faster and the targeted relief lasts longer. 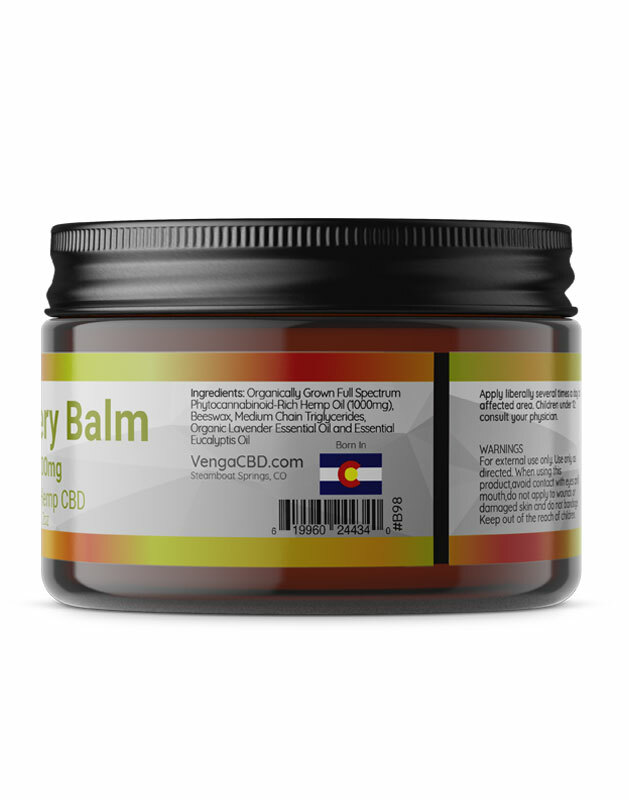 Venga CDB Recovery Balm has been formulated to target an athlete’s muscles and joints naturally and effectively as a topical solution. Made with a proprietary blend of natural phytocannabinoids and additives proven to reduce muscular inflammation, Venga CBD balm provides endurance athletes with the lasting relief and healing you need to continue your training. One moment life is rocking along then seemingly out of nowhere BAM – you’re injured. 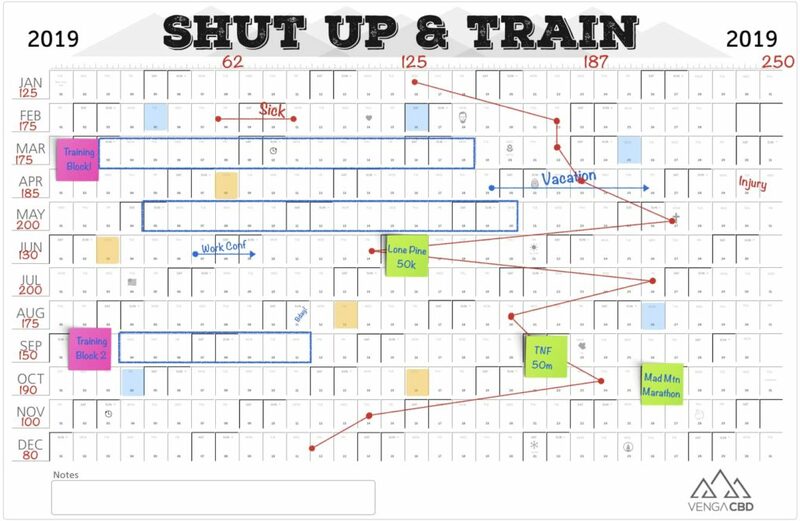 And on and on… You just want to get back at it! We get it, we’ve been there too. 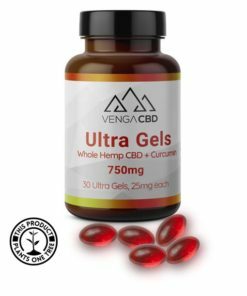 Venga CDB balm has been formulated to target an athlete’s muscles and joints naturally and effectively as a topical solution. 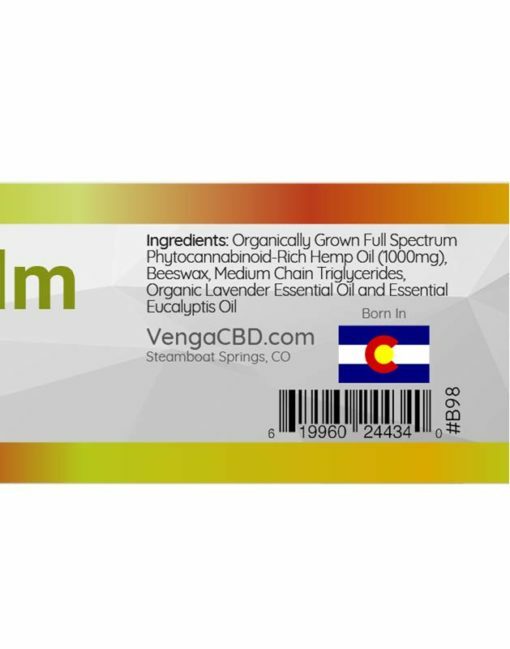 Made with a proprietary blend of natural phytocannabinoids and additives proven to reduce muscular inflammation, Venga CBD balm provides endurance athletes with the lasting relief and healing you need to continue your training, target the pain from an injury and help you get back to doing the sport you love faster. Apply liberally several times a day to the affected area. Work the balm into the skin for at least 60 seconds for maximum effect. I’m on the mend after an ankle sprain on the trail. I use this every day and can say IT WORKS! This is now my GO-TO post workout balm. 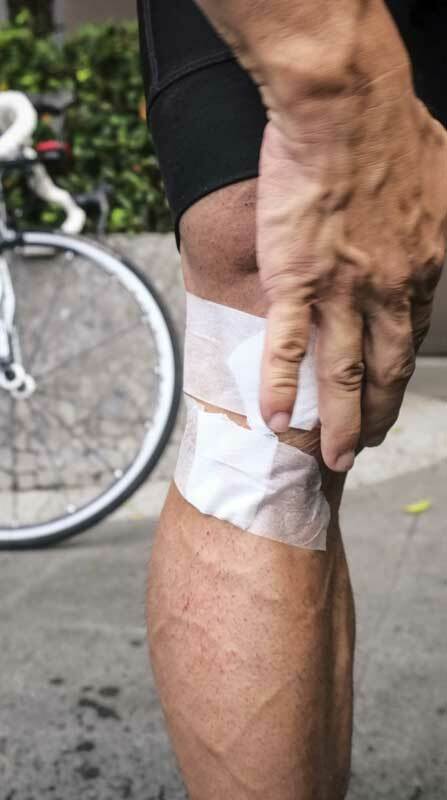 I use it on my hands & wrists after long rides – what a difference. 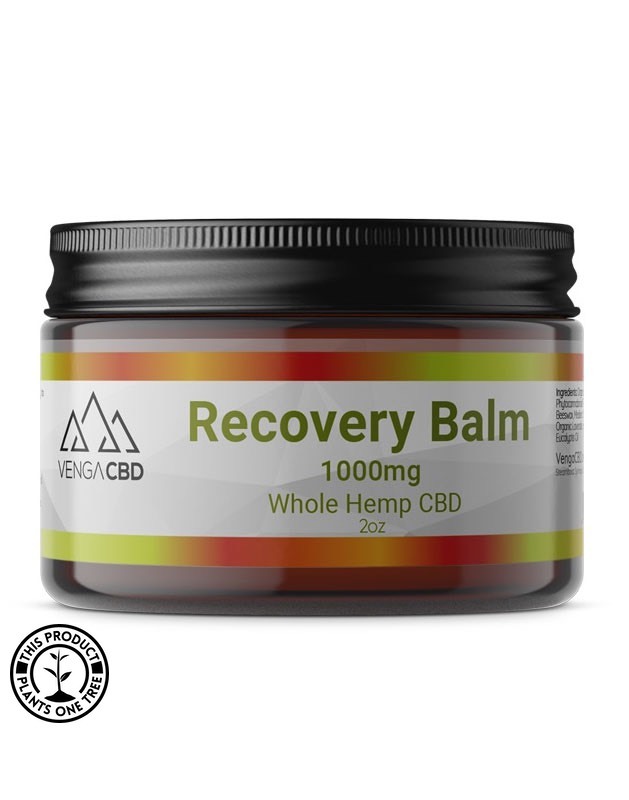 I started using the Recovery Balm for some back problems that have been bothering me for months. Within minutes I felt relief! I’m now able to get on with my day & do my workouts essentially pain free!